I have been blessed to have the opportunity to test a myriad of backpacks. I have tested pack board type frames, inflatable frame packs, composite frame packs, and aluminum frame. My Army days gave me the basis for about the bottom of the barrel and I have made it an effort to continually try and improve. The EXO 3500 frame support is made of a material that is new to me. It is made of Titanium, a metal that is known for providing great strength while being extremely lightweight. 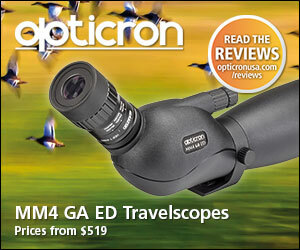 This was one of the features that drew me to EXO Mountain Gear and the 3500 Backpack. The pack itself is attractive. 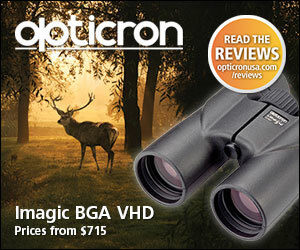 It comes with 3 color options and is sure to fit any outdoorsman’s style. The compression straps help to keep the pack streamlined and compact. 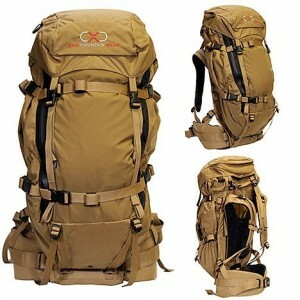 This pack is not over accessorized with unnecessary features, and holds to a standard of functionality over flare. The side pockets are made with a stretch fabric that allows for water bottles, trekking poles, and anything else you can think to stuff into them. They are angled so as to allow the wearer access to them while the pack is on. The lid of the pack is equipped with a large pocket that is easy to access and great for caring maps, lights, or snacks. The front of the pack has a large pocket made out of a durable stretch fabric and is great for holding raingear, coats, tarps, the list goes on and on. 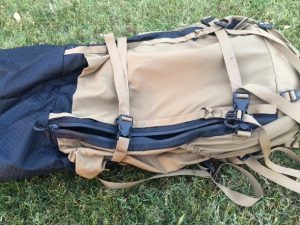 The main pocket is large and will hold all the gear you need for a multi-day trip into the backcountry. It is equipped for hydration and has a separate compartment for a bladder. The 3500 also has a great feature of a side zipper to allow access to the main compartment without having to open the top. This is a fantastic feature for the trail. Rubber coated zipper pulls, strong clips, and webbing loops all add to the quality of this pack. The real selling point for this pack is that it is really two packs in one. At first glance this looks like a great set up for simply getting your gear into the field, but it is also a meat hauling machine. 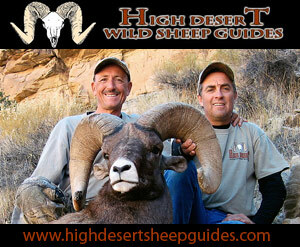 The EXO 3500 is designed to get you into the field with all your gear and also give you room to haul out your trophy. They accomplish this by creating a space between the frame and pack. This space is custom built to carry heavy loads the way they are meant to be carried, up close to the body, and over the hips. To secure the load simply loosen the compression straps and pull the back away from the frame. With the available meat hauling load shelf you will gain an additional 2500 cubic inches of hauling space. This truly is a dual purpose pack. I took this pack with me on a 6 day elk hunt into the back country of Idaho. My loads were different each day as I had to change my initial plans based on fire activity. My plan to stay deep in the national forest was cancelled and I had to switch it up to single day insertions into the backcountry. I had planned to use this pack as a multi-day pack and had if loaded to do so. I can say that it not only held the necessary gear, it was the most comfortable pack I have ever used. In fairness I cannot say that I got to opportunity to live out of this pack, but I have absolutely no doubt that it would have perfectly served that purpose. My plans had changed but that was not a reason to ditch this pack. I planned on putting some serious miles on and I wanted to have the ability to haul meat if I was successful. So, the 3500 became my daypack. I loaded it with all the essential gear and headed out each day praying for success. My loads for the days were never more than about 12 pounds which this pack hardly noticed. Each day I hiked about 6-10 miles and each day my EXO 3500 stayed with me. Unfortunately, I was not successful on this trip. I missed a shot on a great bull and the thought of it still makes me sick. For all the disappointment the trip brought me I did find one positive thing to try and focus on. That little glimmer of hope was my EXO 3500. I was more than happy with this pack and how well it had performed. 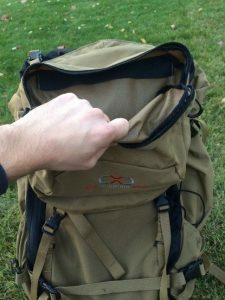 Though I was not able to fill this pack with delicious elk meat, and haul it over the wilds of Idaho, I was able to test it as a daypack and see its potential as a standout multi-day pack. To test the load carrying capability of the pack I enlisted the help of my daughter. After incurring the awkward stares of much of the neighborhood I was satisfied with the EXO 3500’s hauling ability. My daughter is always happy to act as an awkward load and help in my testing. If you are looking for to make the jump into the high end pack realm you would be foolish to overlook EXO Mountain Gear and the 3500 or 5500 Backpacks. 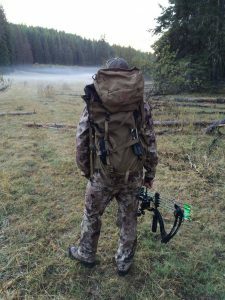 I plan to use this pack for my upcoming Idaho deer and late season elk hunts. I know that my future hunting trips will only be improved by this great pack. I recommend this pack without reserve. One other over the top feature of this pack is that it is made here, in the great U.S. of A. While this is a great pack, really it is better than great, it is fantastic. There are a few things that I would like to mention. These are not really pack improvements but more cautions of use. This pack is simply fantastic as I have said and it can be a very effective day pack. I did find that when crawling through thick blown down timber or brush the top of the pack can get hung up. This is not a design flaw at all but it is something that should be taken into consideration when planning on going into thick areas. The only design issue that I could see a person wanting to improve is really more an issue of customization. The compression straps are very long and could be trimmed. I believe that longer is better and I like that EXO gives you room to work if you so choose. 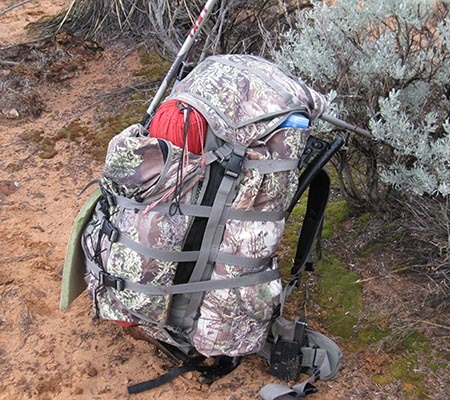 I only mention this as I have seen many people complain about long straps on other packs. Ultimately, this is a fantastic pack and is worthy of any perspective buyers attention. 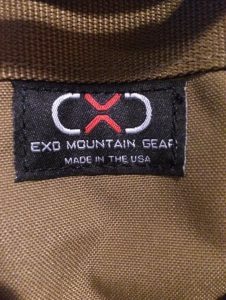 For this review and my experience thus far I give this EXO Mountain Gear 3500 5 stars. If my opinion of this pack changes I will update this review accordingly. I do not anticipate that I will have to do anything more than get back on her to add more positive comments.